Land Rover is back in 2018 with some of their most impressive offerings. 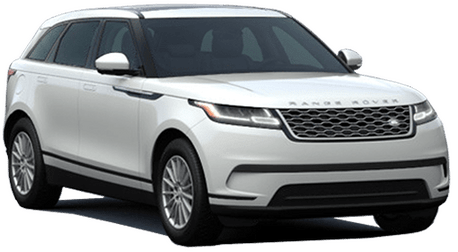 The 2018 Discovery and the 2018 Range Rover offer drivers incredible performance and power with the most luxurious and high-tech interiors available today! Both the Discovery and the Range Rover are filled with the latest and greatest features and offerings. While the Range Rover boasts a higher starting price, there's really no wrong choice between the two of them! You'll find both models offers unique strengths that will fit some drivers' needs better. 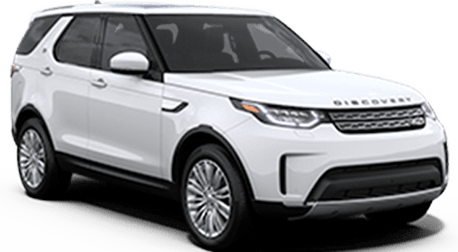 Keep reading to learn more about the differences between the 2018 Land Rover Discovery and the 2018 Land Rover Range Rover from Land Rover Redwood City in the Bay Area of California! Both the 2018 Land Rover Discovery and Range Rover offer drivers a luxurious interior, however, the Discovery is built for those who need more space. 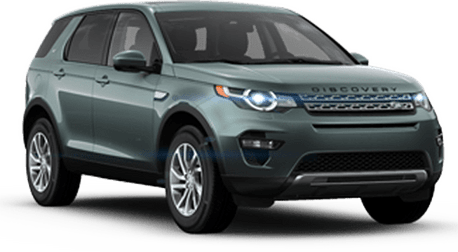 The Discovery offers drivers 88.3 cubic feet of cargo space while the Range Rover with the Standard Wheelbase offers 68.6 cubic feet of cargo space. 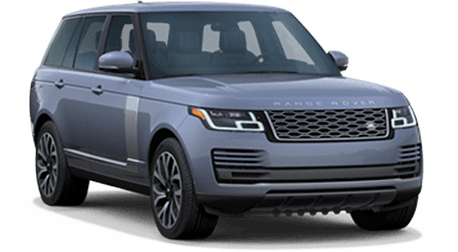 The 2018 Land Rover Range Rover also offers Long Wheelbase configurations offering 7.3 inches of legroom and a refined interior. Some of the best standard features of the Land Rover Discovery include a Rear Camera, Push Button Start/Stop, a fixed panoramic roof, 19-inch alloy wheels, rain-sensing windshield wipers and more. 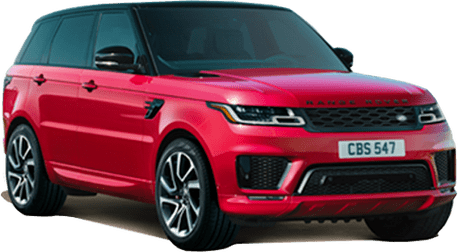 Some of the best standard features of the Land Rover Range Rover include a 10" Touch Pro Duo™ infotainment system with a Meridian™ Sound System, Front and Rear Parking Aid with Rear View Camera, Lane Departure Warning, Grained leather seats and so much more. 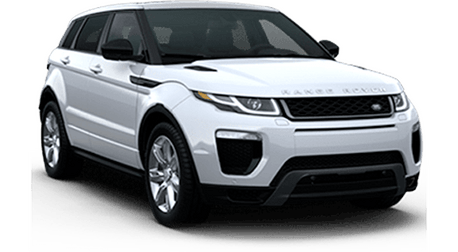 Contact us to learn more about the Land Rover Discovery and Range Rover. *Excludes $995 destination/handling charge, tax, title, license, and retailer fees, all due at signing, and optional equipment. See your local authorized Land Rover Retailer for details.